Pisa is located in Tuscany region of Italy, and known for its leaning tower building. Pisa is a touristic place, but not as touristy as its neighbours - Florence or Cinque Terre. Pisa city center have a vibrant piazzas and street life dominated with locals, well-maintained Romanesque buildings, Gothic churches and stunning riverbanks around Arne river. Flew from London by Ryanair and arriving late on Friday evening, Pisa Airport is about 10-15 minutes away from Central Station by Airport shuttle train. We have checked into our Airbnb which was located 15 minutes walk away from the station. 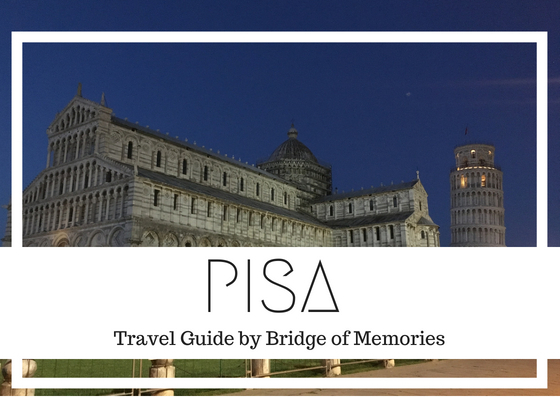 There are number of things you can visit and do which will keep your 48 hours in Pisa busy. 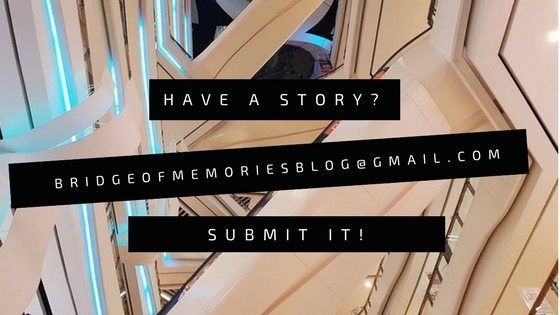 Instead of me writing up your itinerary, let me give you a checklist of what you do while in there! 1. Climb the leaning tower The must see iconic building of Pisa and maybe a must do crazy leaning pic with it. The leaning tower of Pisa is a freestanding bell tower of cathedral and is probably known for the unintended tilt. The tower's tilt construction began in the 12th century and due to the soft ground foundation, the structure's weight started to lean. Hence the leaning tower! 2. Walk around the the Piazza dei Miracoli While either climbing up the tower or strolling around the Piazza dei Miracoli, notice the beautiful architecture of the cathedral or baptistery! This is the most visited piazza, so don't just rush to take a picture of the tower. Stroll around to see the fountain or cemetery as well. 3. Walk around the Piazzas Don't get too mesmerized by the main square where the tower is located. Pisa have many more beautiful Piazzas with its Romanesque buildings around. One of the stunning piazza would be Palazzo della Carovana, where the 16-the century palace is located. 4. Visit botanical garden In a city of Pisa itself there is not really much of green space. However, if you are looking to spend some time in greenery, make sure to visit the Orto botanical garden, which is part of the Pisa University. The large stunning green area have few glass houses as well as a museum. 5. Get lost around alleyways What is fascinating about Italy are its small Mediterranean narrow streets. Pisa is not big, so don't be afraid to get lost a bit. There are many cute little alleys at the back of the main streets and who knows what you can discover in there! Maybe a great wine shop? Or a tapas place? 6. Visit Santa Maria della Spina A small Gothic church positioned strangely on a bank side of the river Arno. The exterior facade of the church has some amazing marble decoration, as well as it is very picturesque place! 7. Stroll around Arno The river originate on Mount Falterona and it is going through Tuscany region. River Arno is one of the important river in central Italy, after the Tiber. River waterfronts walks around the river can bring some great views and relaxing moments. 8. Torre Guelfa Della Ctittadella Vecchia Dating back to mid 15th century, this tower is part of the Pisa's old city. 9. Get a gelato at La Botega del Gelato So far by me, great shop for an ice-cream spot. Who wouldn't taste an Italian gelato while in there right? La Botega del gelato gets very busy and is open until late. Moreover, they have a lot of yummy flavours! 10. Experience nightlife in Pisa The best starting point for a night drinks in Pisa would be Piazza Garibaldi, where it can continue to Borgo Stretto or Piazza delle Vettovaglie. Fancy a quirky coffee shop, wine shop or a dinner meal in Pisa's restaurant? During our stay in Pisa, we have stayed in a cute Airbnb, located about 10 minutes away from train station and the main square. Easily accessible by foot to anywhere we wanted, so we have not used public transport at all there. As I have been looking on accommodations in Pisa, the city didn't offer variety of places to stay. The best option in my case in Pisa for opting in for an Airbnb stay. If you are looking for accommodations on Airbnb, sign up using my Airbnb link and get £13 of travel credits! Additionally, if you prefer hotels, book your stay through my Booking.com link to get travel credits too! Tuscany area, where Pisa is located can offer great scenery, hikes and wine tasting regions. Make sure to visit nearby cities and nature to get the true feel of Tuscany.